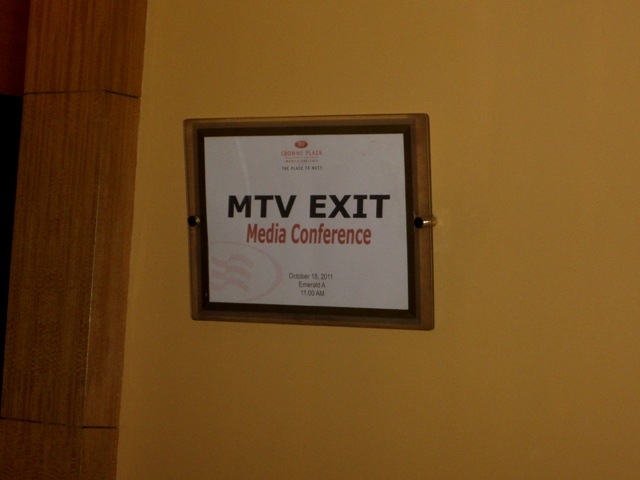 Thanks to Keigh, I had an opportunity to attend the MTV Exit held last week at the Crowne Plaza, Ortigas with my fellow bloggers. It really was an interesting event & a wake up call especially for me, since, it tackled the issue against Human Trafficking. 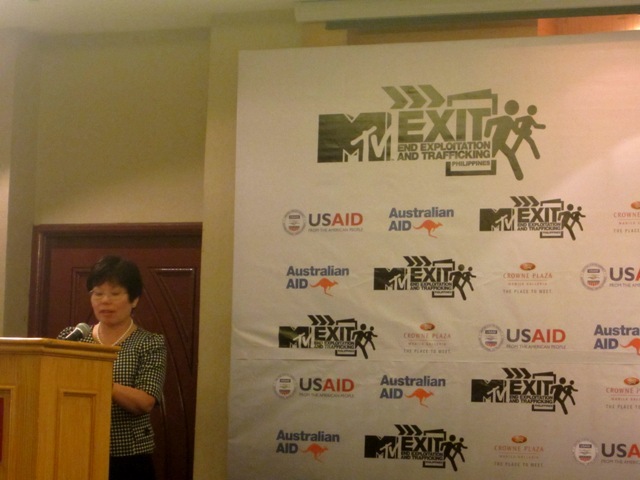 The MTV Exit (End Exploitation and Trafficking) campaign is an award winning multi-media initiative to raise awareness and increase prevention of human trafficking and exploitation. 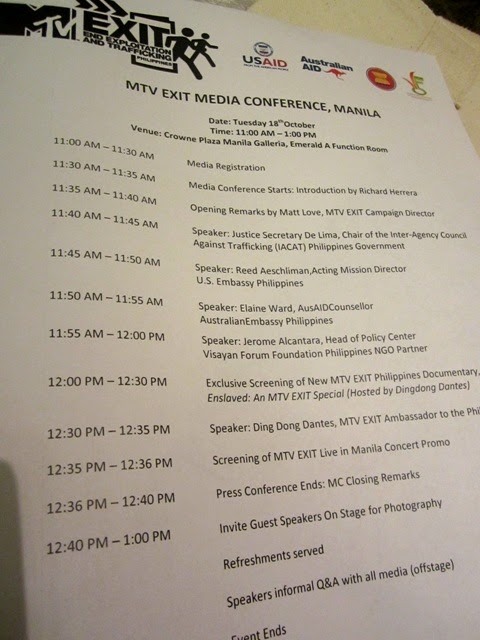 Schedule of speakers at the event! 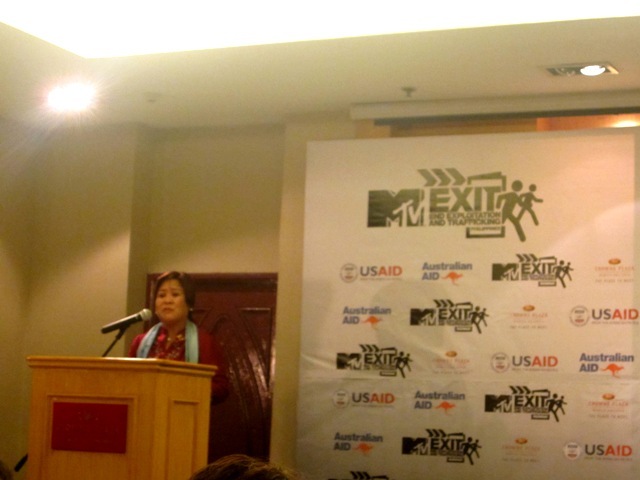 Justice Secretary Leila de Lima gave an inspiring speech. I'm glad the Philippine government is taking part of this campaign. 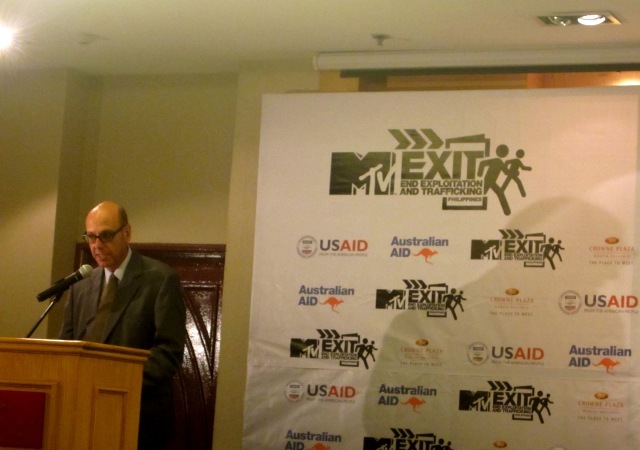 In behalf of US Ambassador Harry Thomas, Reed Aeschliman, Acting Mission Director gave a speech as well. In support with this worldwide campaign. 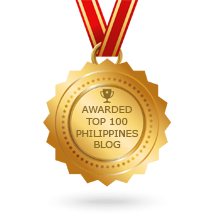 Elaine Ward, in behalf of Australian Ambassador for the Philippines, Rod Smith. 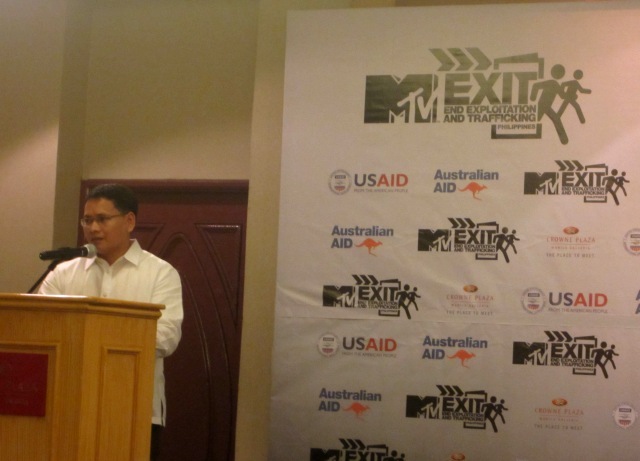 Representing the Visayan Forum Foundation of the Philippines, Jerome Alcantara. 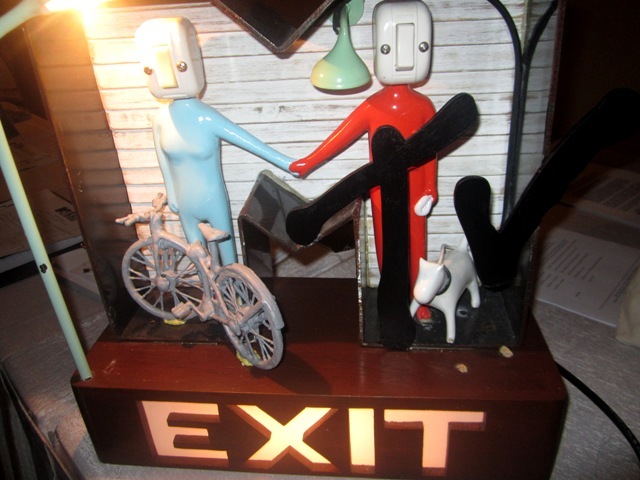 You see, I know what Human Trafficking is and what they do especially to girls and women. 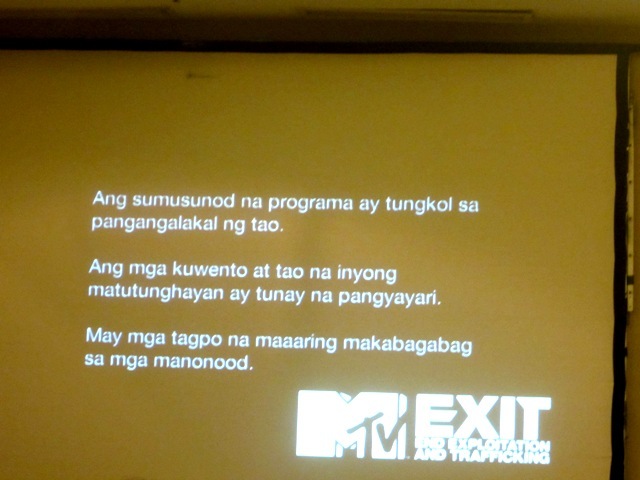 But after we watched the mini documentary, Enslaved, I never thought that Human Trafficking can be so rampant & how easy it is to be a victim. After watching the documentary, my heart grieved to all the stories that I've heard. 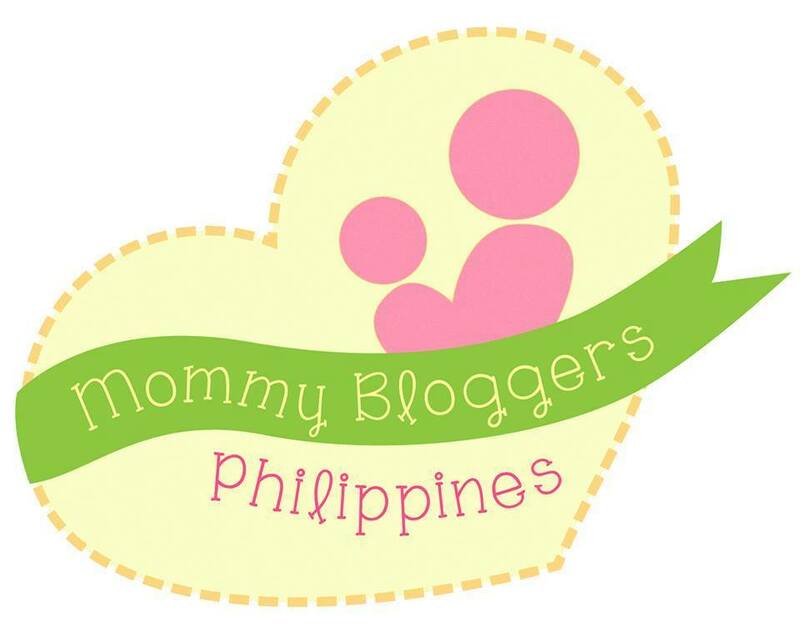 Hindi ko ma-imagine ang mga pinagdaanan nila :( Even their trusted relatives were involved too. 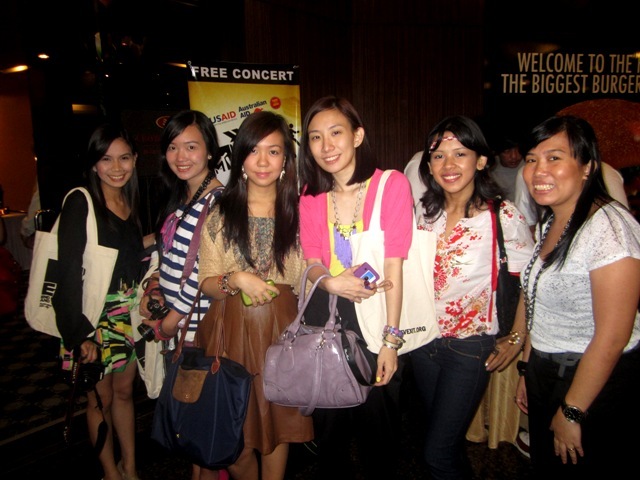 These girls were all innocent. 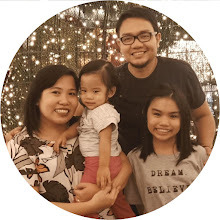 Ang gusto lang nila is maiahon sa kahirapan ang kanilang pamilya. I'm glad MTV is behind this campaign. So all of us can be aware of what is really happening & stop this inhumane activity. 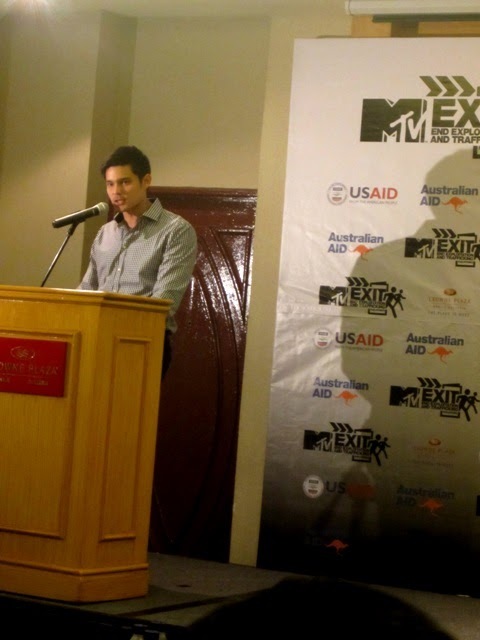 They also introduced celebrity actor Dingdong Dantes as MTV Exit Ambassador to the Philippines. 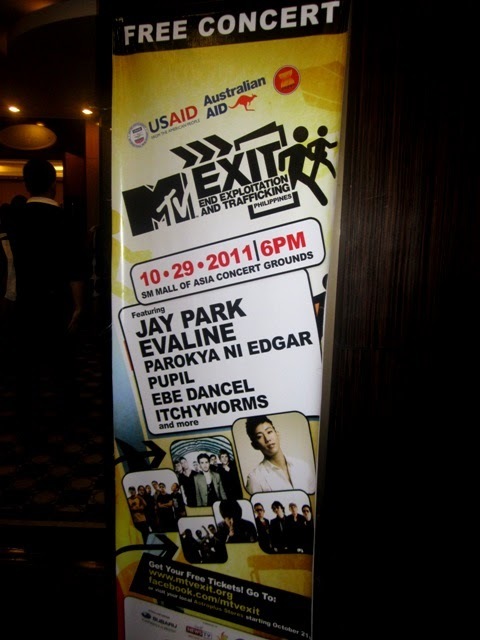 In line with this campaign, MTV Exit will hold a FREE CONCERT in SM Mall of Asia Concert Grounds on October 29, 2011 at 6pm. 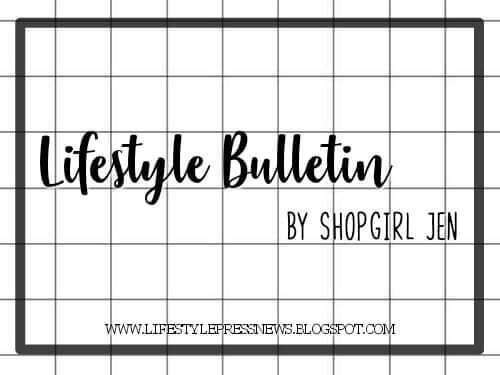 Featuring Jay Park, Evaline, Parokya ni Edgar, Pupil and more! 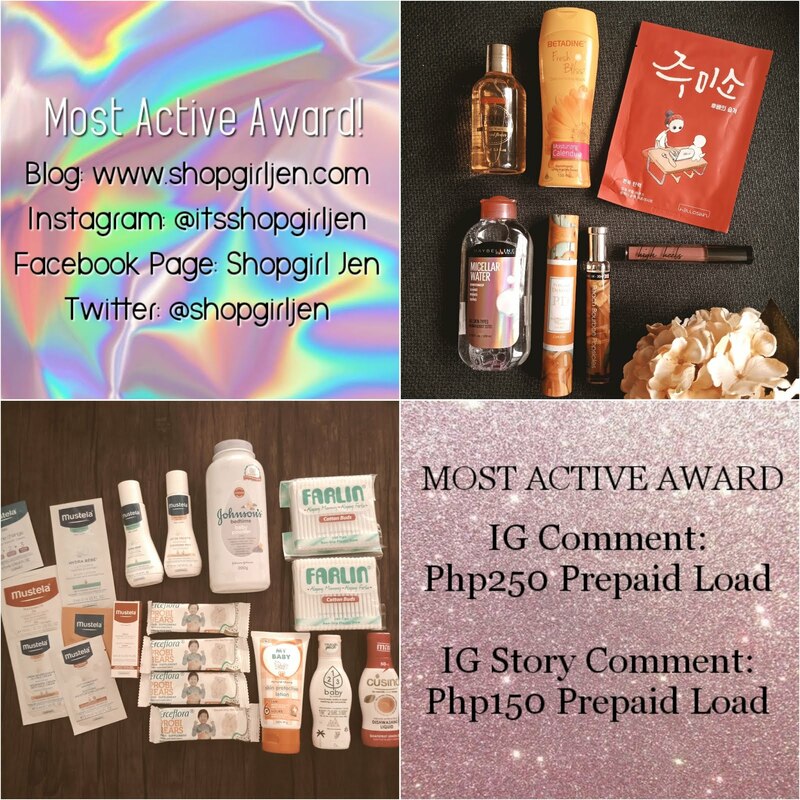 Go mark your calendar loves on October 29. 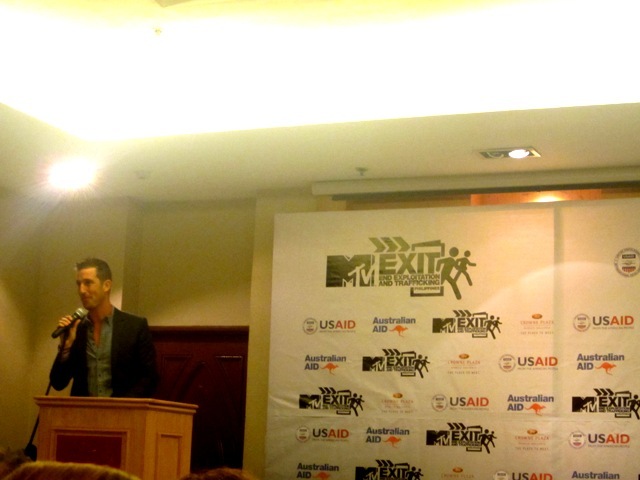 Not only you'll watch a free concert, but you will also be supporting th MTV Exit Campaign!